Walking around St Tropez. A month ago. 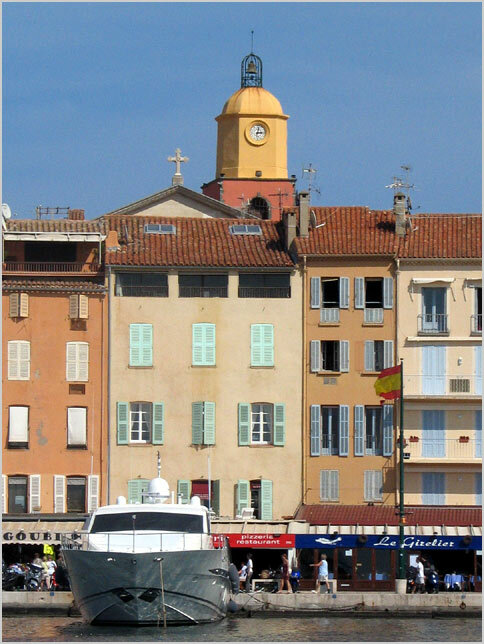 Lone boat docked in St Tropez with the Eglise Parosaille in the background. If only I could find a parking space like that!